UNC Kenan-Flagler’s Executive MBA program is designed for ambitious business professionals who want to earn their MBA without sacrificing their earnings and career progression. Our Starter Kit provides information about our program and resources to help you start accelerating your career. Find an option that provides the flexibility you need to achieve your personal career goals. Download Our Executive MBA Starter Kit Today! Benefit from frequent in-person collaboration with peers from every business sector in North Carolina. 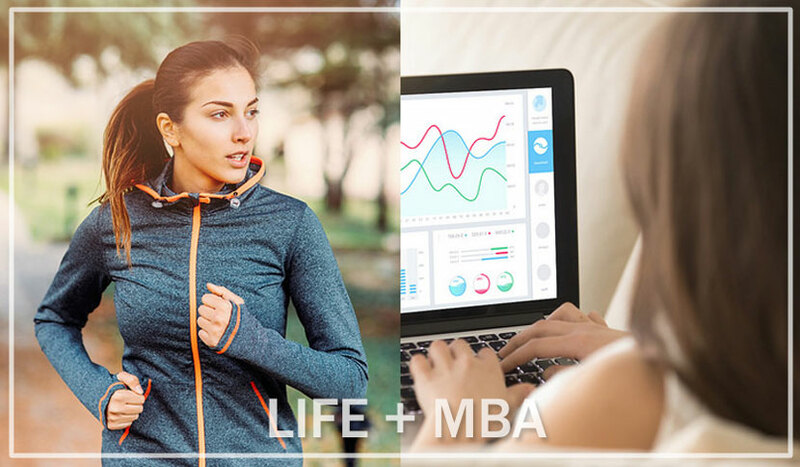 This program offers unparalleled value, convenience and curriculum flexibility for those who prefer weekly class sessions to stay productive and motivated. Take advantage of a hyper-focus on individual leadership development, and customize your degree with a huge array of electives. Students in this program travel from more than a dozen states and have an average of 13 years of work experience.